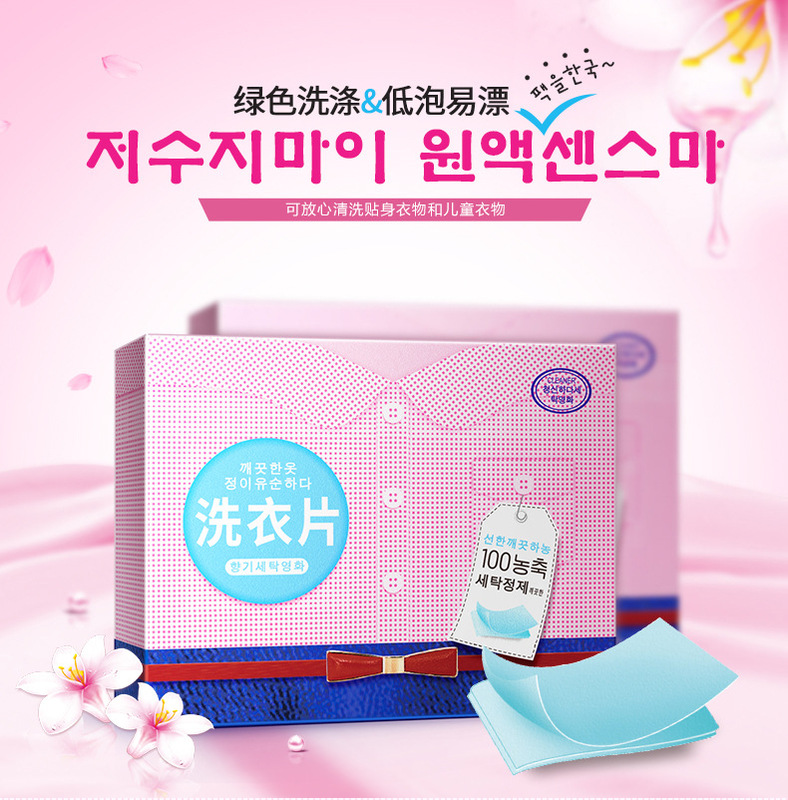 ✔ All in one function washing powder, liquid, softener, disinfect. 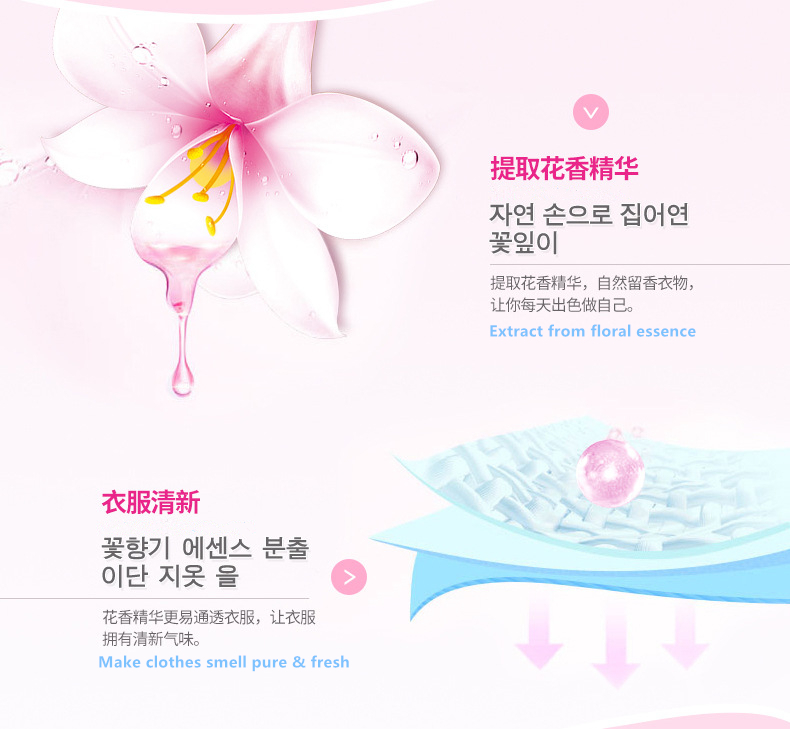 ✔ Extract from floral essence, make clothes smell pure & fresh. 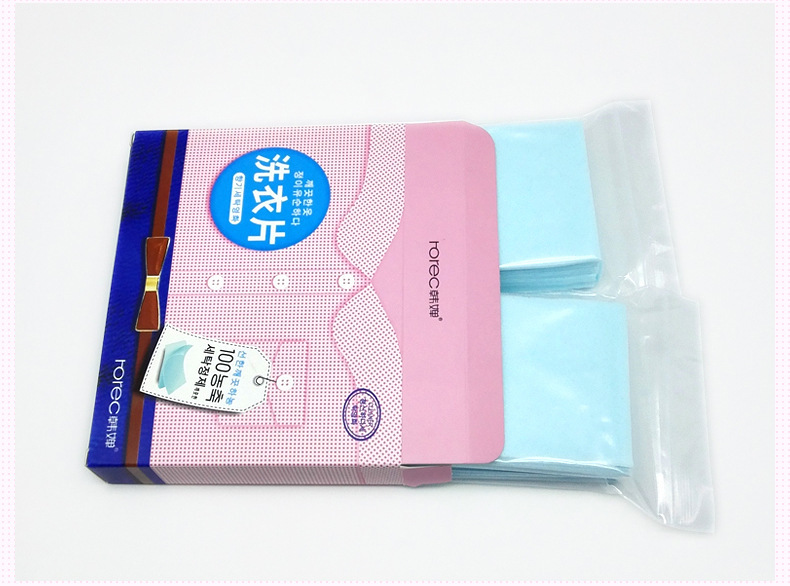 ✔ No residue, non-sticky & easy dissolve. ✔ Less foam, soft & comfortable. 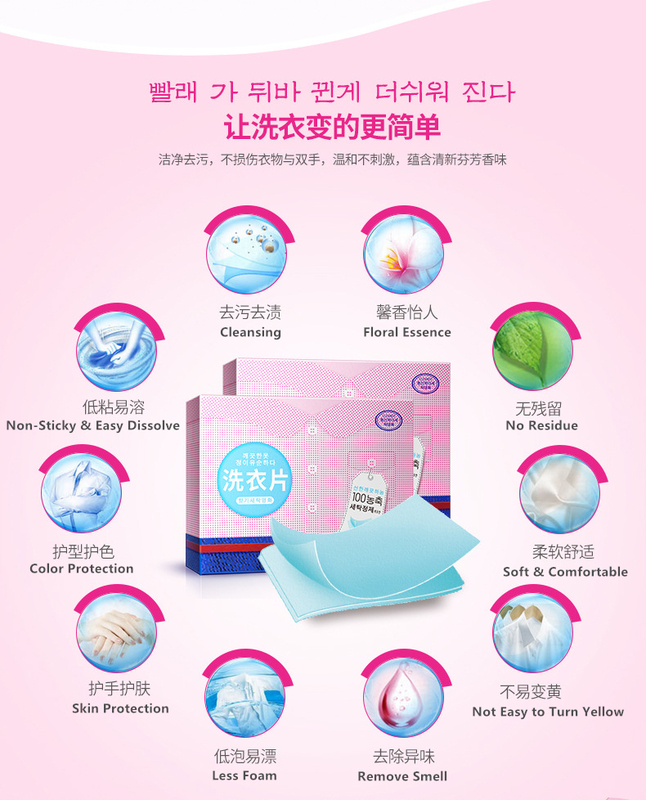 ✔ Skin protection, color protection. 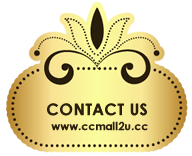 ✔ Remove smell, clothes not easy turn to yellow. Hand Wash : 1 Paper for 5-8 clothes (1kg), Water 3-5L. 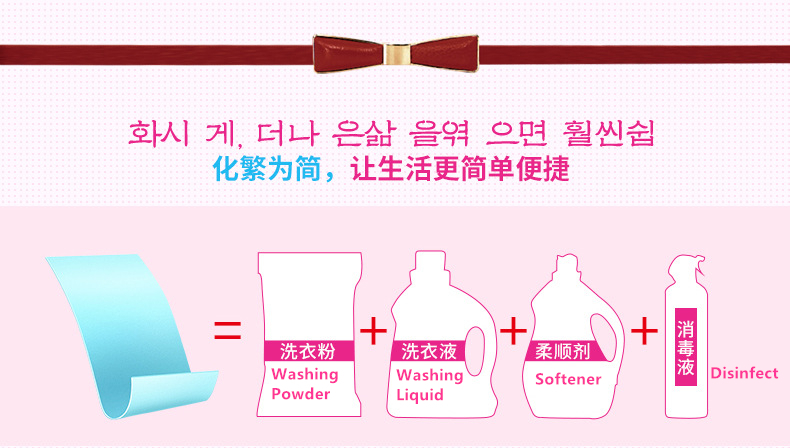 Washing Machine : 2 Paper for 8-12 clothes (2-3kg), Water 25-30L. 3-4 Paper for 12-18 clothes (4-5kg), Water 35-45L.